R.M. Williams Polos provide a comfortable, stylish and casual alternative for every man's wardrobe. 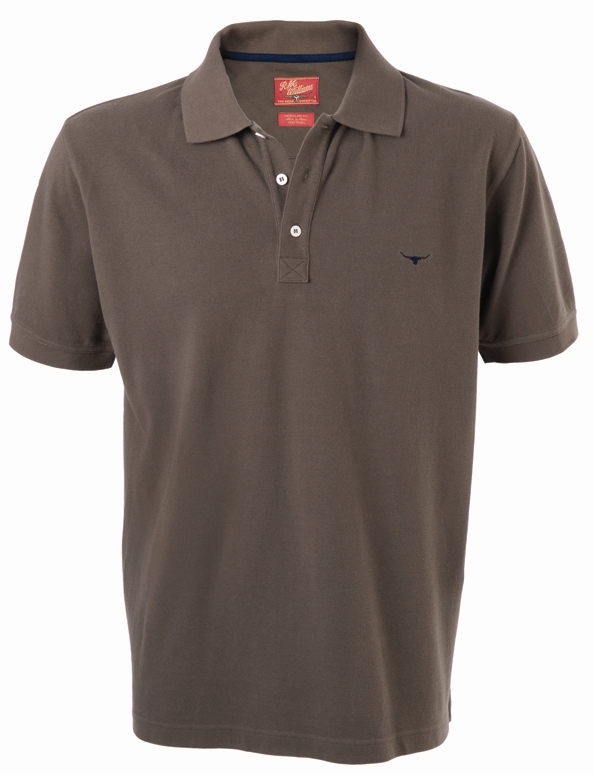 Great fit and easy-care pique polo fabric, this is a wardrobe favourite.